yeah! and if anyone can hook it up with a racing-undergound.com invite code that would be awesome! both the Ducati WSBK and MotoGP teams are locked until after 2010. 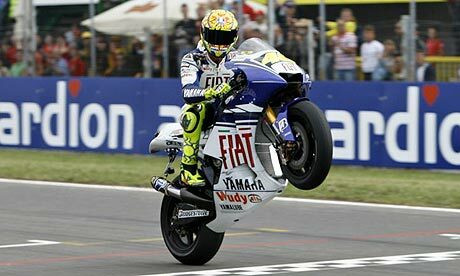 Personally, i think it would be more likely to see Rossi on the Duc then Lorenzo. Last edited by Beata88; 04-24-2013 at 05:46 AM.